The date has been set for Bury Rangers FC's Annual General Meeting. This year the event will take place on Thursday, May 9th at 7:30pm, Glaxo Sports & Social Club, Ware. 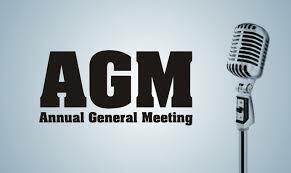 The AGM is an important fixture in the Bury calendar, with committee members discussing the future plans and hopes of the football club. Age group managers across all divisions will be in attendance, along with coaches and age group secretaries. We'd also like to encourage as many parents as possible to attend the meeting - this is your chance to have your say as to how you feel the club should move forward through this season and beyond. 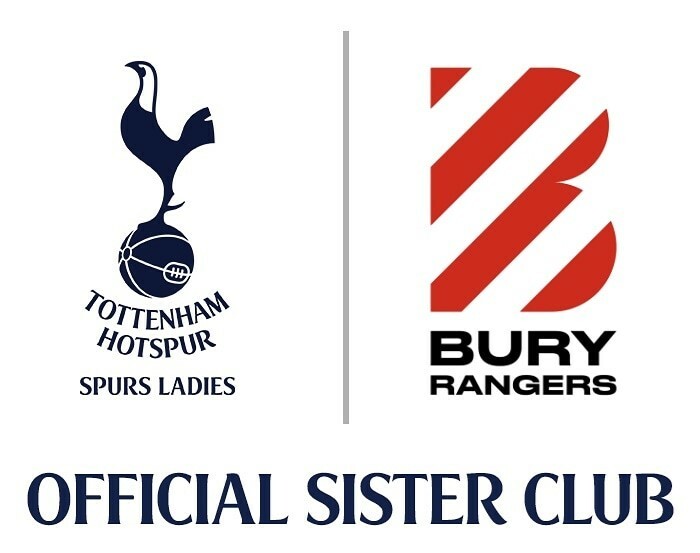 And, if you have any ideas, or you might be interested in supporting Bury Rangers FC, we'd love to hear from you!